A new development in the countryside of Kent offers you a choice of luxury homes to suit your budget…. Five Furlongs Country Park is eight miles south west of Maidstone, on the fringe of the town of Paddock Wood. There are many beautiful and intriguing places to explore and visit in the local area. Five Furlongs Country Park is eight miles southwest of Maidstone, on the fringe of the town of Paddock Wood which has a good selection of restaurants and several supermarkets. The park has secure entry and is a place for people aged over 55, that will become a real community. 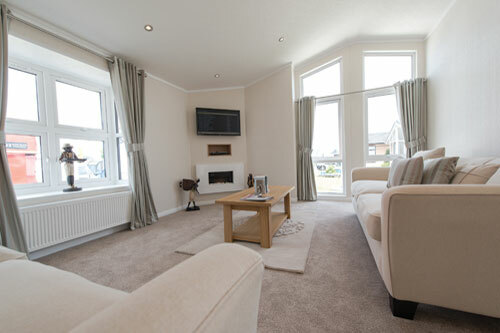 Residential park homes and luxury holiday lodges are on offer here. 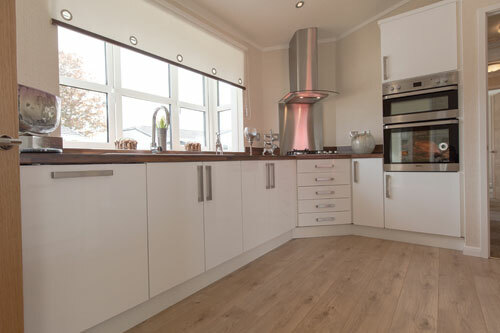 There’s a range of luxury specification park homes; you can choose your own design, style and layout. 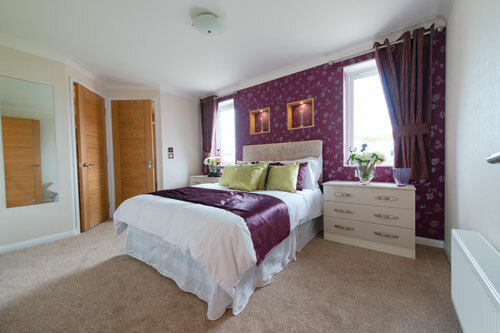 Five Furlongs Country Park is a certified GoldShield Registered Park meeting its exacting standards and providing the park home owner with a 10-year warranty for peace of mind. You can part-exchange your property and get full market Value for your property; that way, you avoid estate agent fees and eliminate any problems that may arise. 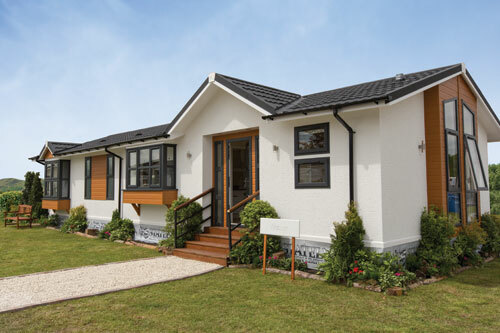 Once you have decided to buy a Five Furlongs Country Park home, you reserve your plot and the park obtains valuations on your existing property from two estate agents, from which a valuation is agreed; market value is given. Just a short drive from the park, there are two coarse fishing lakes. West Kent Shooting School, set in 20 acres of wooded and landscaped grounds, offers a comprehensive English sporting layout with over 100 different combinations of targets. The range provides a natural setting for shooting for both novices and experts, all within a hop farm and gardens. Also within easy distance are the gardens of the Castle of Scotney; here there’s a massive 770 acres of woodland and parkland. The estate is open all year, offering a variety of walks. Always in demand, the Badmintons reputation as being a triumph of blissful living continues to grow. A beautifully traditional home equipped with all the comforts of modern day living. The Camarthen park home with is integral sunroom is one of the latest additions to our home collection. A delightfully fresh interior desing with an abundance of comfort and stylish living for the proud owner. A clever use of the latest design techniques to create a light, radiant atmosphere with surprising spaciousness. The Kensington is an eye-catching, impressively appointed home that makes a statement by it’s sheer presence and beauty, while using clever and innovative attributes to ensure that no space is wasted. Opulence is the key word when you contemplate our new masterpiece to the Stately range. A contemporary stylish home flooded with light designed to bring the outdoors to you. An intelligent aproach to the layout and overall flow of the furnishings and fittings create a remarkable sense of space with an elegant and aesthetically pleasing atmosphere.